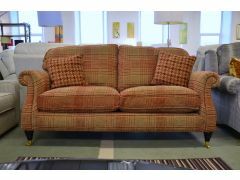 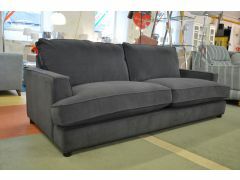 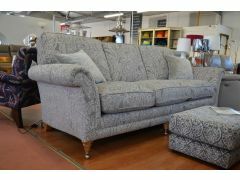 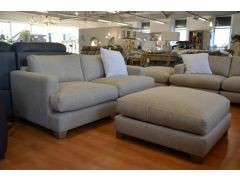 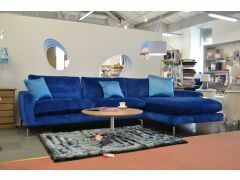 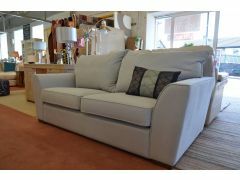 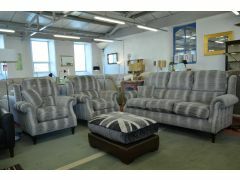 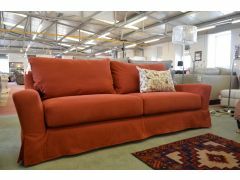 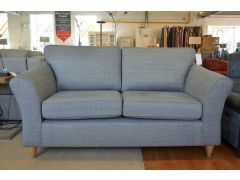 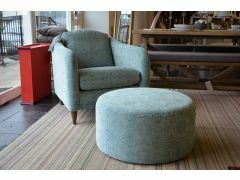 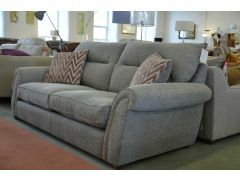 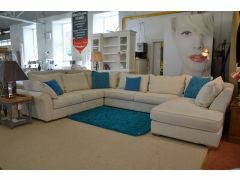 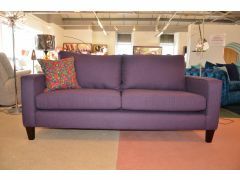 If you’re looking for a new fabric sofa or suite, look no further! 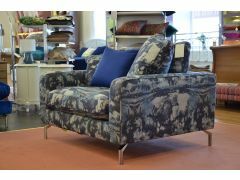 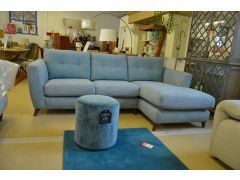 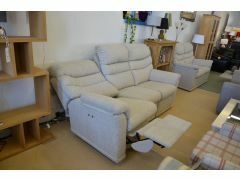 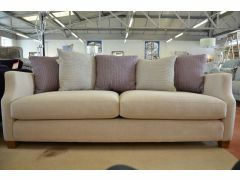 Here at Worthington Brougham Furniture you’ll find amazing deals on every kind of fabric sofa, from compact two seater loveseats to large 3 and 4 seater grand settees. 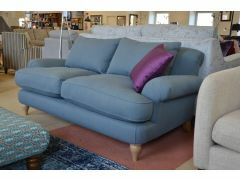 All of our sofas are offered at a fabulous discount, typically up to 75% off the price they sell for on the high street, and they’re all in stock at our Lancashire showroom ready for immediate collection or delivery to anywhere in the UK. 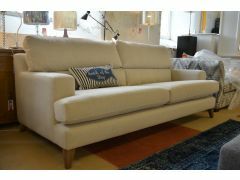 Our huge range of fabric suites and sofas changes every single week, and everything is available for rapid delivery within 3 weeks or immediate collection. 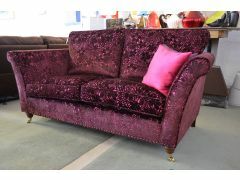 Whether you’re searching for a sumptuous velvet settee, a damask three piece suite, cosy chenille sofas or luxurious linen sofas, you’ll find it here at a great price.